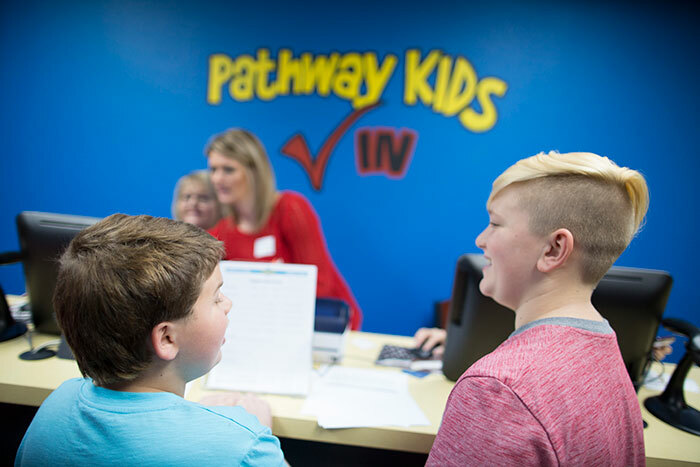 We offer six different classes at Pathway Kids, tailored to your child’s age and needs. People – all people – are the priority at Pathway Church. 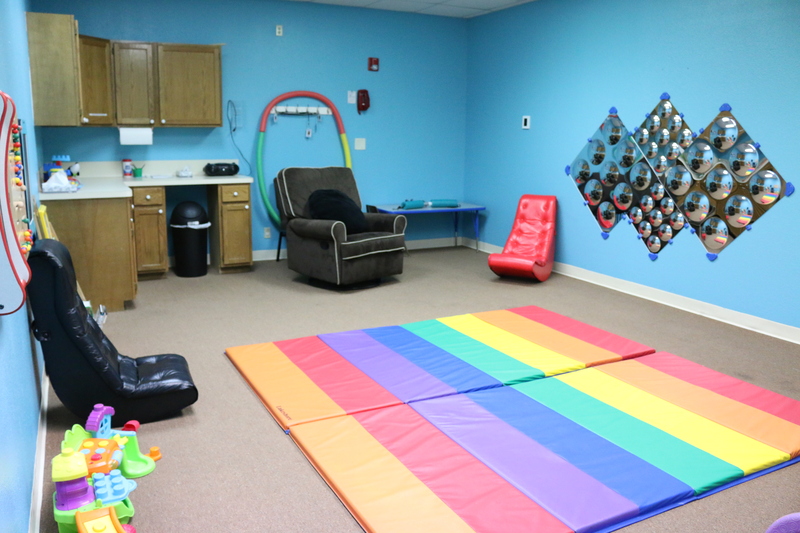 We want every family to feel embraced and welcomed, including those with children who have special needs. Every child is an individual – some just learn in different ways than others. 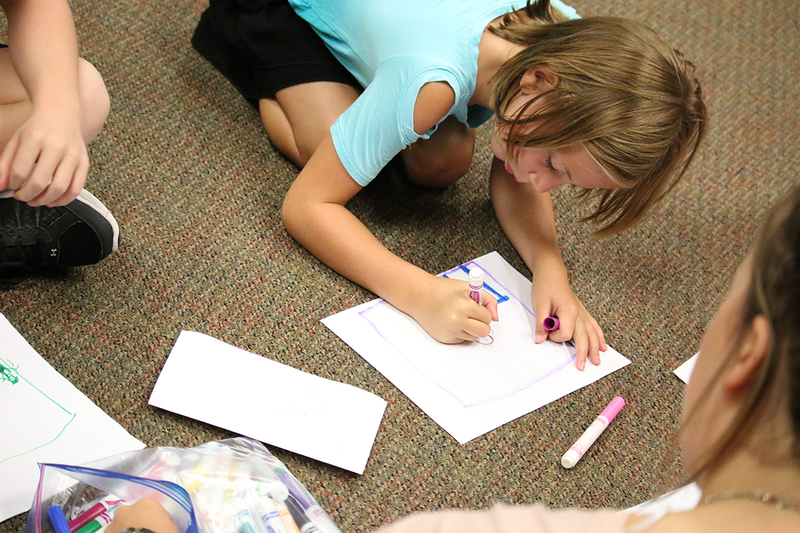 Hero Kids embraces the individualism in each child and provides an classroom for growth, understanding and fun! 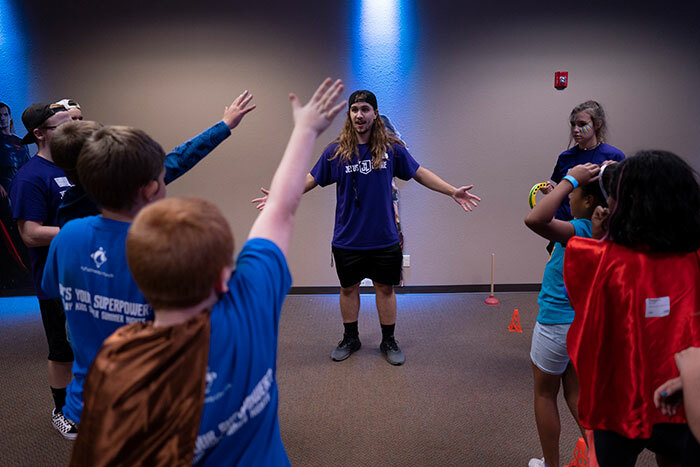 In Hero Kids, you’ll play games, connect with a dedicated teacher, and learn about Jesus. 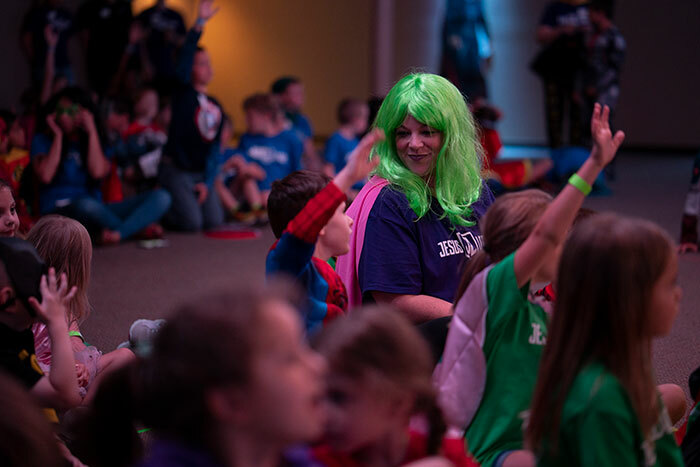 If your child will be attending Hero Kids, please fill out the Hero Kids In-Take Form. 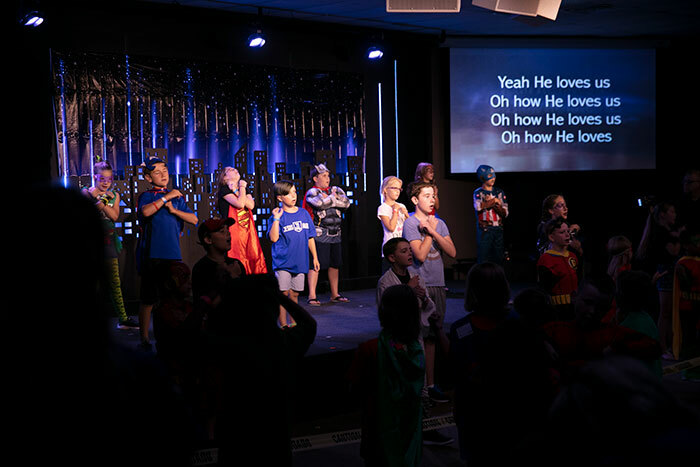 Hero Kids meets at the 4pm experience! Your child is important to us at Pathway Kids. On your first visit, we need some personal information: parent/legal guardian names, children’s names and birthdates, address, phone number and any special instructions (allergies, special needs) for each child. This information is entered into our database to help maintain our secure check-in system and serve your family best. Your child’s safety is our first priority. 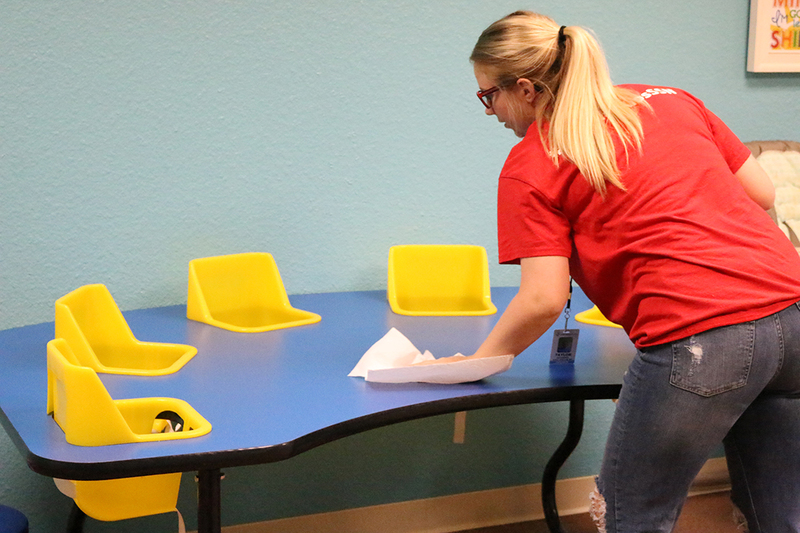 All Serve Team members pass a background check, and we employ an off-duty police officer to ensure your child’s safety. We use a security tag system for child check-in and pick-up, and a paging system for parents/guardians in case we need to reach you during service! 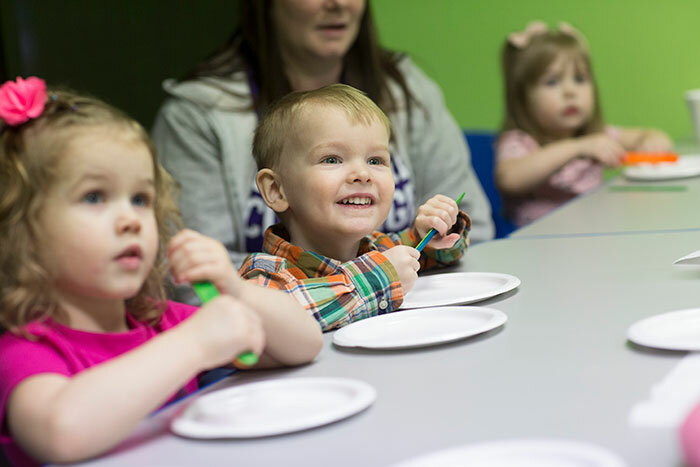 We host two fun-filled events at Pathway Kids that are jam-packed with games, fun and so much more. The weekend following Easter is Super Weekend! 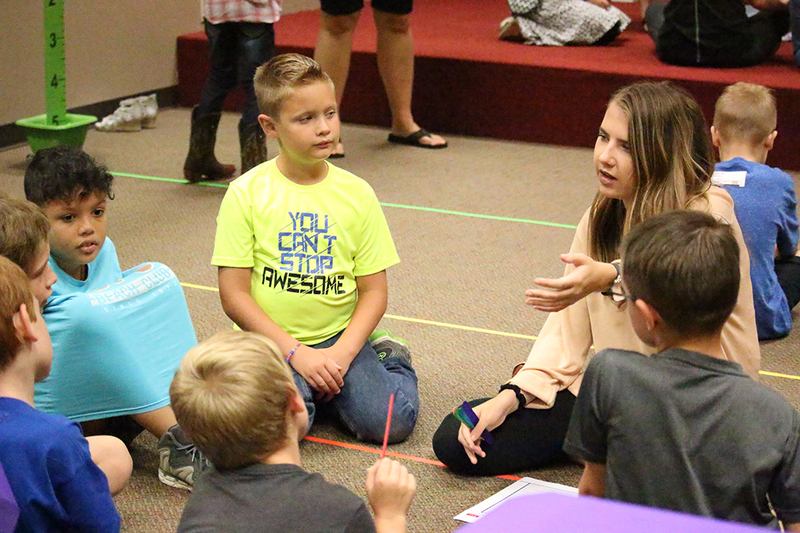 In all three services, all Pathway Kids will go outside and play on inflatable games, bounce houses, slides and more. Super Summer Nights is a three night, action packed event we host every summer. 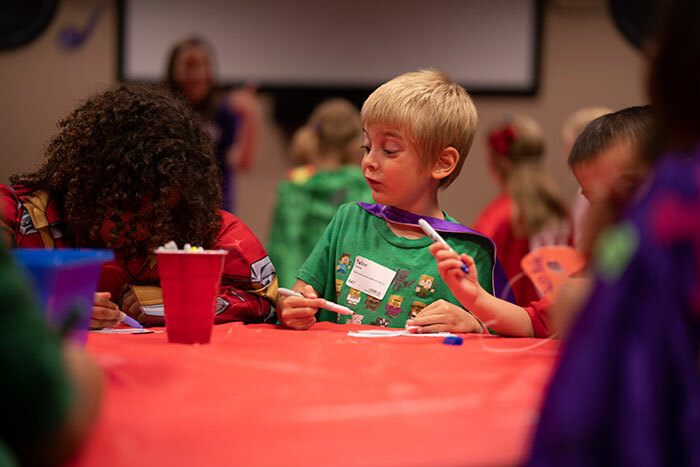 Your child will participate in worship, engaging skits and Bible stories, breakout sessions, snacks, connect time, crafts and games! 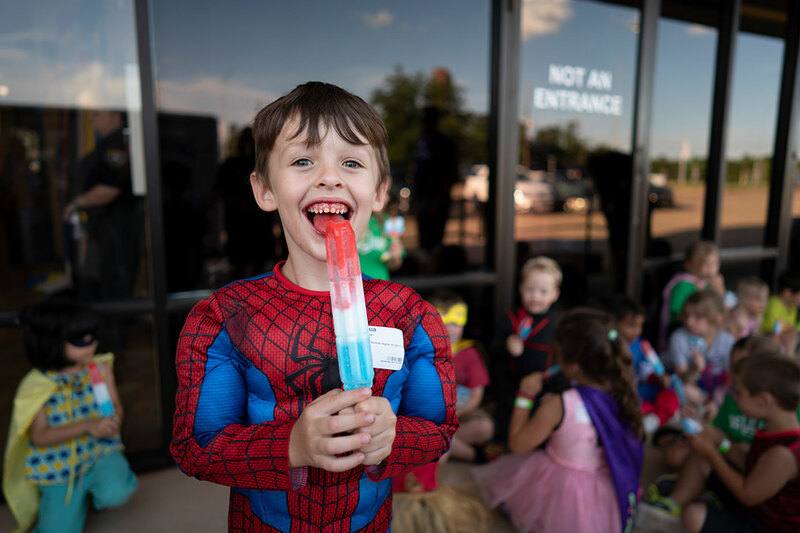 This year’s Super Summer Nights was the best yet and we are so excited that your child joined us this year. Together, we learned how the Holy Spirit leads us to help others. We discovered that we are born of the Spirit, led by the Holy Spirit and empowered to change lives and to change the world! But the conversation doesn’t stop there! We have crafted a super devotional for all of our families to walk through together, and you can check it out here. We want all lessons to turn into growth, and you play the biggest role! 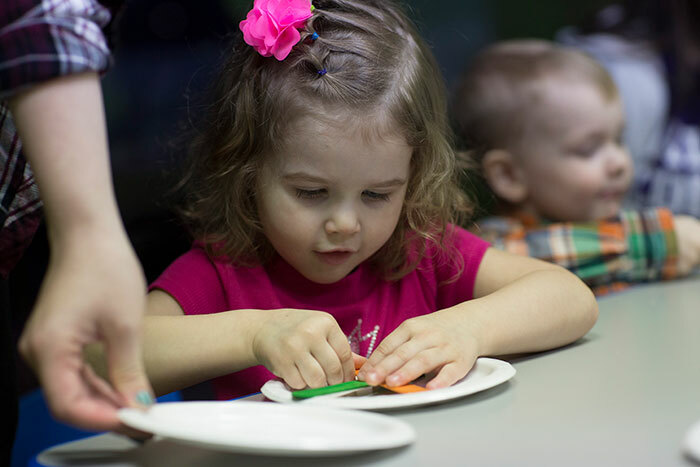 See what your child is learning Pathway Kids so you can encourage and pray with your family! Have any questions about Pathway Kids? Feel free to ask on the weekend or email us anytime.